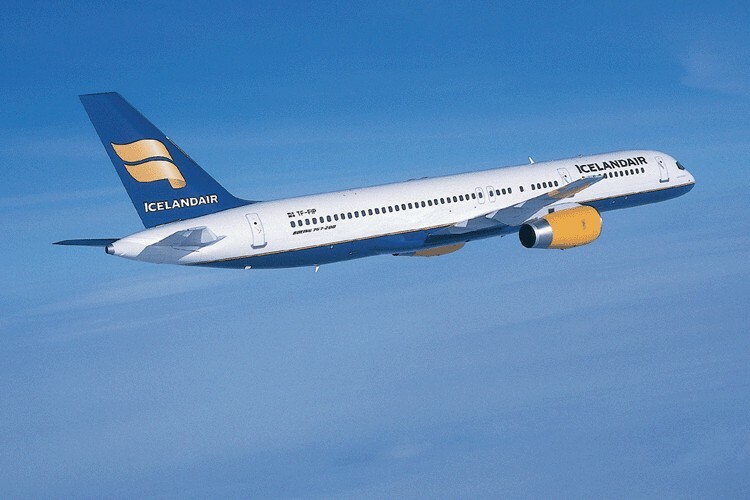 Enter the Icelandic Glacial Experience Iceland sweepstakes by May 31 for a chance to win the grand prize: a six-day trip for two to Iceland, including air from an Icelandair gateway city, hotel accommodations, breakfasts, and city tours. To enter, “Like” the sweepstakes Facebook page, provide the requested contact information, and press “submit.” Time required to enter: under 15 seconds. Approximate Retail Value (ARV) of the grand prize: $4,300.